Home New year, new website, new dates! New year, new website, new dates! Today we are delighted to reveal our new website, our 2019 dates and a refresh of our programmes. Created in partnership with Thirty8 Digital, the new and improved website is easier to navigate and includes a dedicated resources section, bringing together guides to best practice in working with children, young people and families from across the sector. We’d love to hear your feedback on the site – you can submit your comments via our Contact Us page. Monday 25 March: Nominations open for the Family Friendly Museum Award. Friday 31 May: Nominations close for the Family Friendly Museum Award 2019. June: Shortlist announced for the Family Friendly Museum Award. October: The Family Friendly Museum of the Year 2019 will be announced at our awards ceremony in October. Friday 22 November: Takeover Day (Winter). Last year was a momentous year for Kids in Museums. We became an Arts Council Sector Support Organisation and received a National Lottery grant from the Heritage Lottery Fund to build our resilience for the future. In response to your feedback, we have introduced a range of changes to help more heritage sites engage with our programmes. For the first time in 2019, there will be two Takeover Days to help even more organisations join in, particularly venues that are outdoors or close during the winter months. Heritage sites across the UK are now invited to participate on the same days. We are expanding our Teen Twitter Takeover programme to enable young people to take over other digital platforms too, such as Instagram, Facebook or even an organisation’s website. Several museums will take part in an Instagram takeover this February. 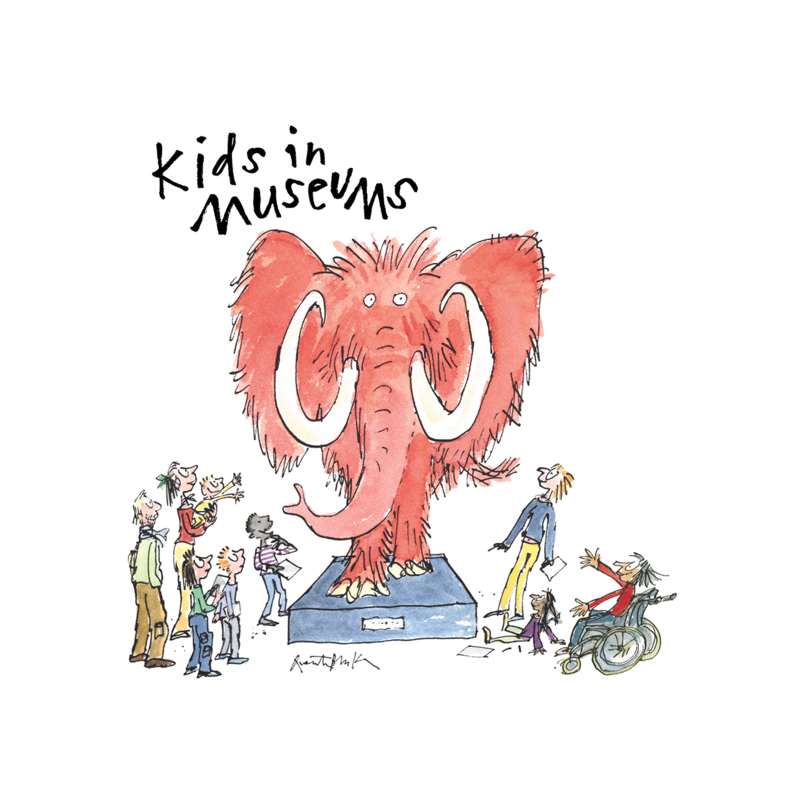 Make sure you’re following @kidsinmuseums to find out how they get on. Nominations for the Award will open on Monday 25 March and close at the end of May. The shortlist, as chosen by our expert panel, will be announced in June and the winner, still to be decided by undercover family judges, will be announced in October. We are introducing a new training and consultancy offer for museum staff. We offer ‘family friendly audits’ for museums interested in improving their offer for families. Dates for focused training days will be announced later this year. There are more exciting things to come later this year, including new online resources and a revised Manifesto to launch in Spring. The Kids in Museums team will be out and about at museum conferences and events throughout the year to provide support and share information on its programmes. We’re looking forward to working with you in 2019.